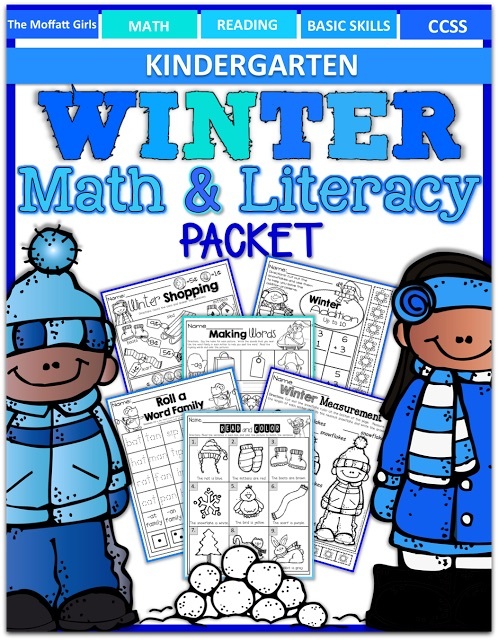 Winter Math and Literacy Packet (Kindergarten)! 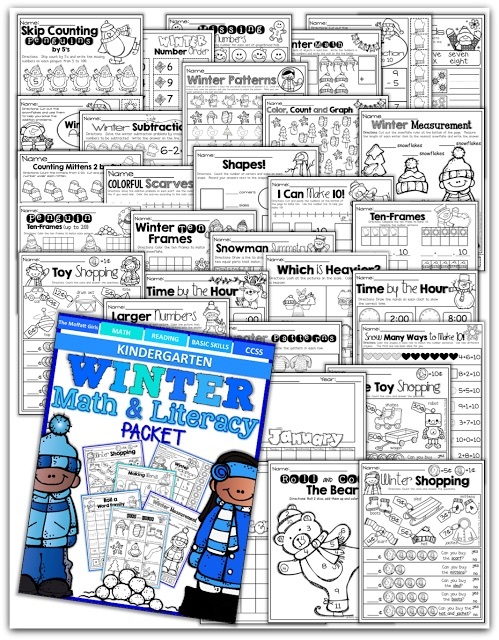 Winter is just around the corner and I have been working hard on our Winter Math and Literacy Packet for Kindergarten! 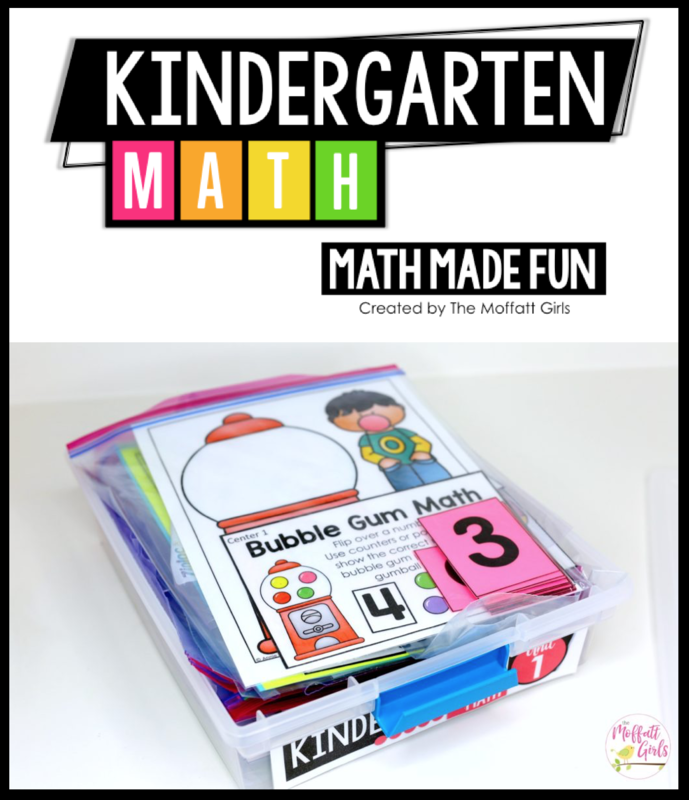 I am happy to say that it is finally finished and is loaded with tons of hands-on, fun and engaging resources! 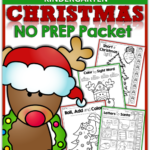 I LOVE this packet and I hope you do, too! 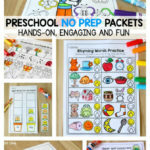 The BEST part about this packet is that there is absolutely NO PREP needed! Just print the pages and teach! The pages are all black and white, which helps save money on all that costly ink! 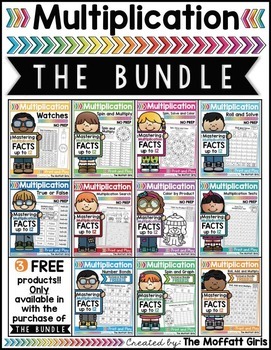 I love that you can use this packet to teach, reinforce, assess, reassess, homework, centers and more! 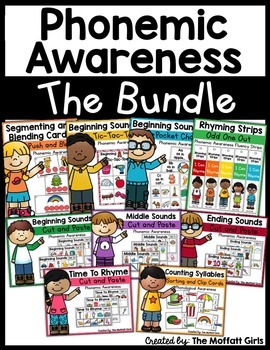 It is easy to use and each activity is purposeful and meeting the learning needs of Kindergarten students! 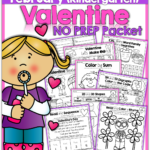 You can grab this packet on SALE in our store for a short time! Yay!!! So excited to see this! 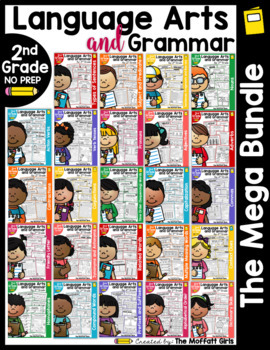 I used, and LOVED, the fall one for kinder! 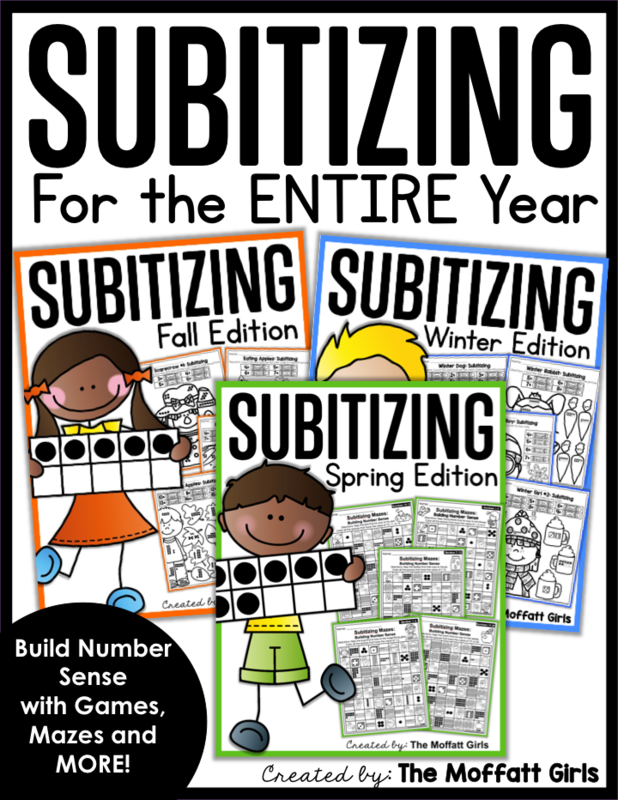 Thanks for the wonderful resource! So cute Annie! You always create fun stuff my friend. Oh this is great! So excited we purchased the fall for K and 1st and love them . When I pulled them out.. my son said.. This looks so fun mom!!!! Thanks! 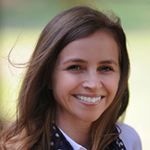 Thank you for your hard work! 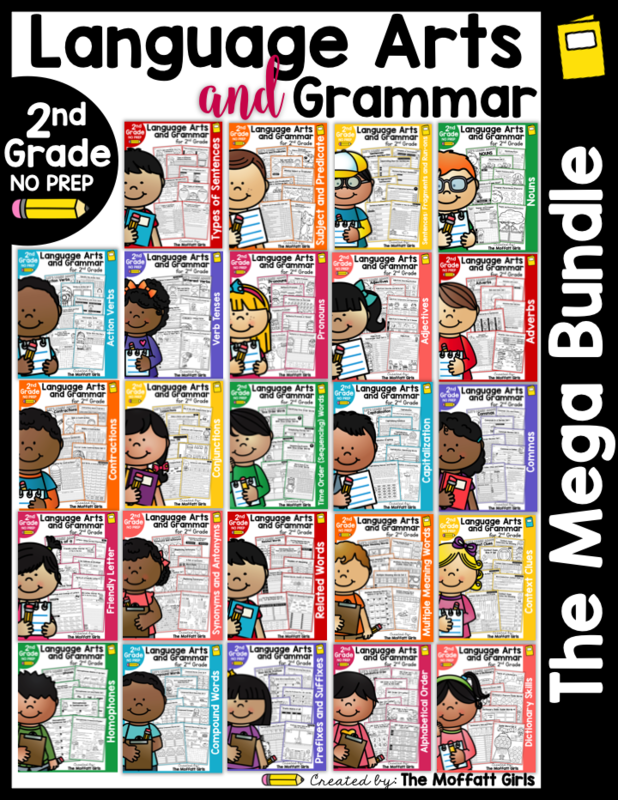 I really enjoyed using your Fall Literacy Packet for 1st grade. Looking forward to the Winter version! I've purchased many of your items and LOVE them. Thanks for all the great materials. Your web is very useful. If you subscribe to my email list, you will automatically receive freebies straight to your inbox. If you want to participate in giveaways, you would need an account on Facebook and/or Instagram. I hope that helps! 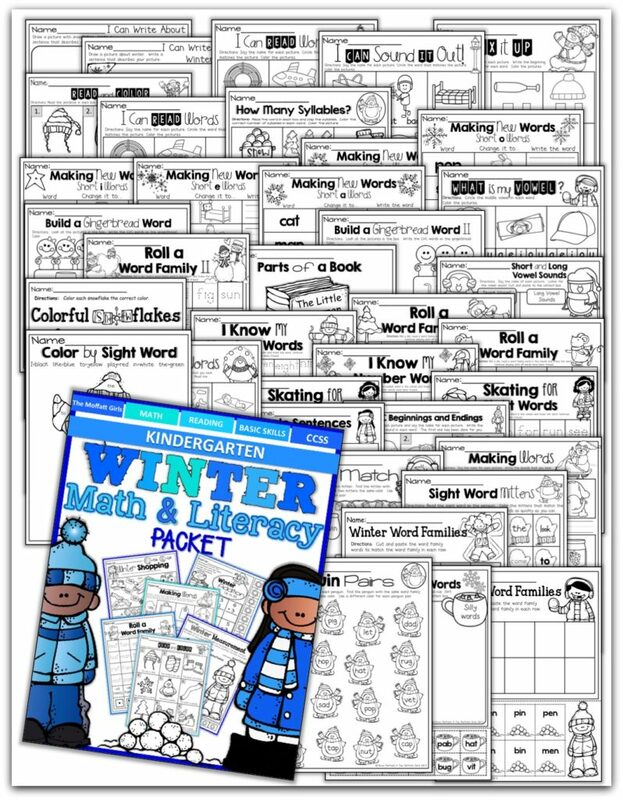 I purchased the Fall, Winter, Spring Packet a couple of years ago through my school account and cannot find the winter packet. 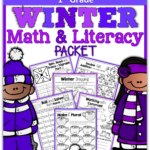 Is there a way to find my purchase and re-send the winter math and literacy packet? If not I will re-purchase just the winter packet. 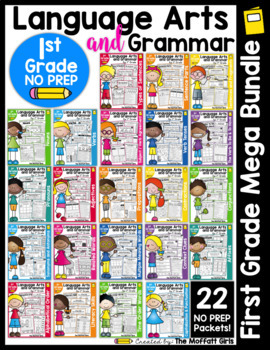 You can find all of your purchases by logging into Teachers Pay Teachers, hover over the My TPT tab in the top right corner, and click on Purchase History. This will take you to everything that you’ve purchased. You can re-download any item you need.